It's been a while (yes a looooong while) since my last Things I Love post, so it is clearly time. Summer brought several new things into my life that I am loving. Then there's the jump rope. I've tried to add jump rope intervals to my workouts in the past, but it has always been a short-lived effort because I never had a decent jump rope. 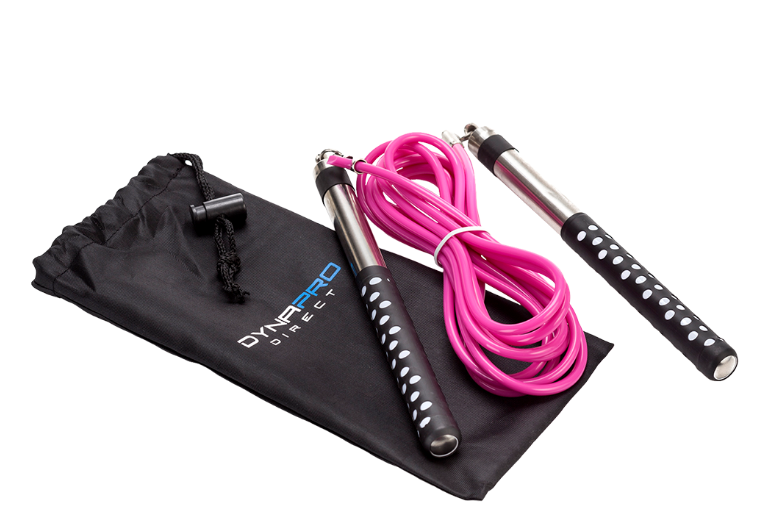 I love the one from DynaPro because it is adjustable and the handles rotate well and are lightweight. The fact that it is also pink is just a bonus. I was totally bummed when I had to take four weeks off, basically the whole month of July, from doing anything high impact. But now that I'm back in commission, the jump rope is back in use. I usually do my jump rope intervals on my back patio, and I have to wonder what my neighbors think when they see me out there. 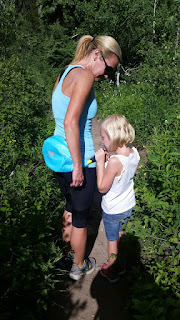 Something both my girls and I enjoyed this summer were headphones from CozyPhones. My girls fight over a pair of purple soft fleece headphones they share. And I have a pair of mesh-lined headphones. In both pairs, there is a set of thin, adjustable speakers within the band. 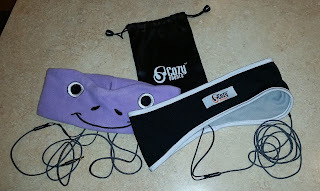 The speakers are also removable so you can wash the headband. Nice for kids because: kids = messy. Nice for me because: Candice exercising = sweaty. One of my favorite things about both sets of our CozyPhones is the cords. I was probably too excited about them the first time I used my headphones, but the cord is a fabric, braided cable that won't kink or break. What were some new things that made you smile this summer? I can't for the life of me remember how we filled our summer days now that my girls have been in school for a week and I have begun working again. 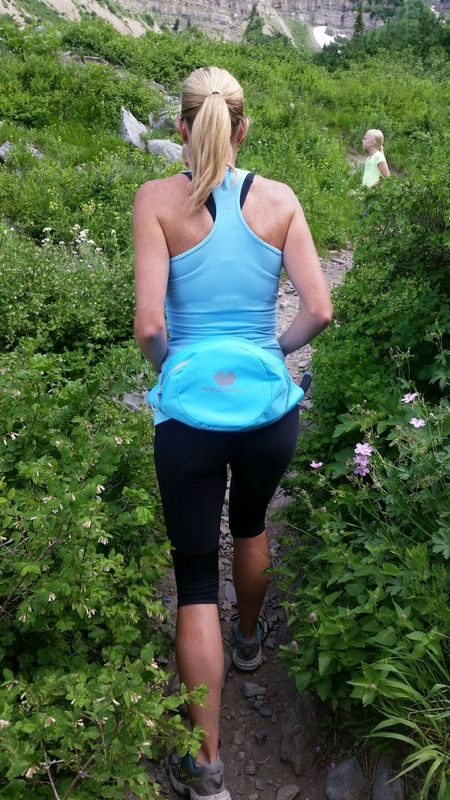 One of my favorite things we did over the summer was hike. 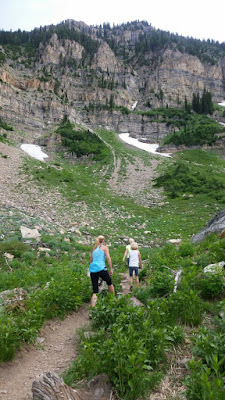 My girls were able to go a little farther each time we went, and even though we hiked the same trail each time, the surroundings were so incredibly beautiful and changed so much, even from one week to another, that it was like hiking a different trail each time. 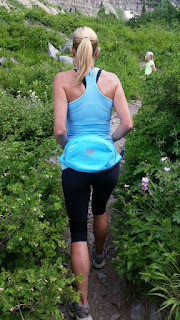 At the start of the summer, Mazama sent me a Sidestream pack to try, and it ended up being perfect for our hikes. It kept my hands free and was easy for my girls to grab a sip from, often without either of us stopping. It has an awesome retractable straw, so it easily extends and then slides back in without any effort or thought. This is good for me because my brain can't focus on too many things at once. 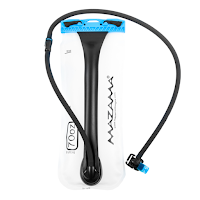 I also received a 70 ounce Windigo reservoir, which Grace decided would be fun to use to challenge herself to drink 70 ounces of water in a day. She succeeded several days in a row. She also went to the bathroom A LOT several days in a row. I'm crossing my fingers that we make it up for at least one more hike. It's crazy how busy things already are. Scott and I were talking about how we already have something on the calendar every weekend for the next three weeks. Birthdays. Races. And more.